Plate frame and a nice shirt! Plates are now available. Check details in this thread. 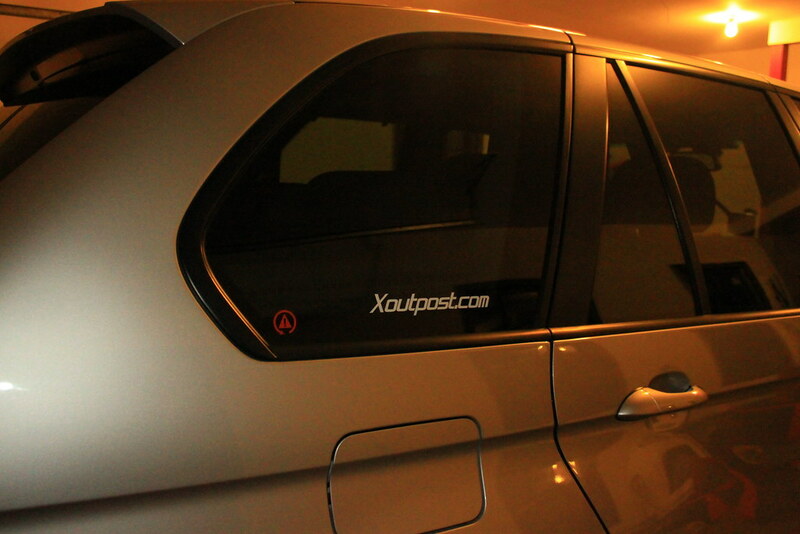 Anyone want Xoutpost.com decals? $3 per decal +50 cents S&H.